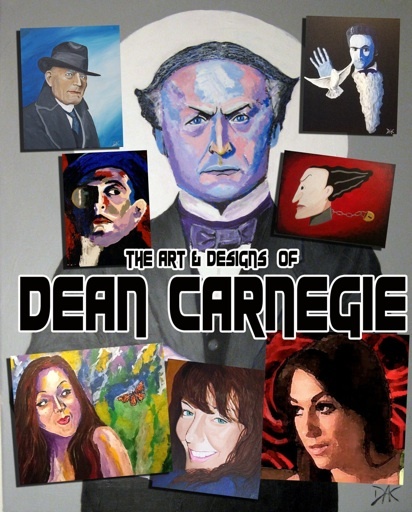 Dean Carnegie is a magician, painter, author and blogger. His artwork usually focuses on the world of magic and magicians, however on the rare occasion he does alter his subject matter. 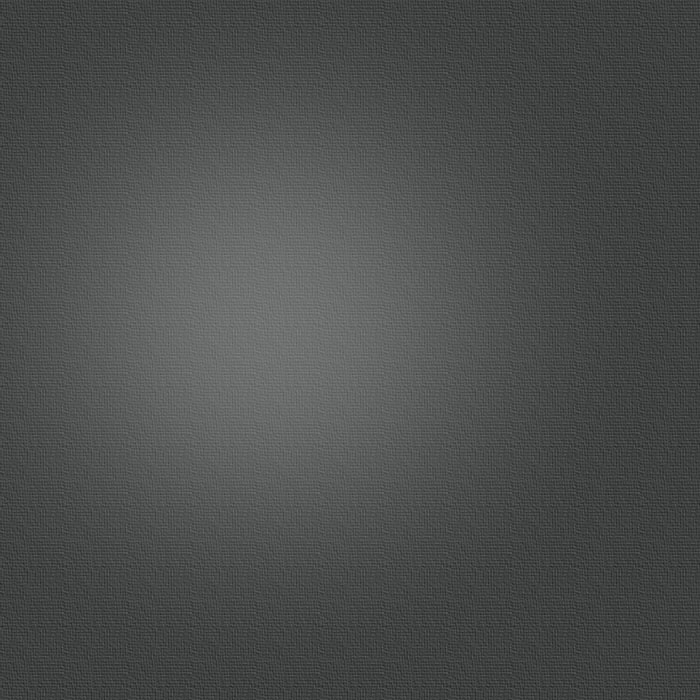 Here you’ll find various examples of his magic artwork, as well as a few of his none magic paintings. Enjoy!